We have taken all the lessons we learned from the previous crowdfunder to create a campaign that is smarter, more simplified, and more accessible than ever. The Main Goal is now for Peter to do ALL the musical work himself: remaking, rearranging and reimagining all the music in his own studio. He will use synths, samplers and libraries to imitate an orchestra.  This music will be The Dark Angel Symphony PLUS all the original music from Tomb Raider 4, 5 and 6 – remastered and included as separate CDs (we estimate 3–4). The Dark Angel Symphony and Remasters are no longer two separate pledge rewards: they are now one single reward. We have also scaled back our Main Goal but introduced Stretch Goals. This means that backers can still contribute towards the incredible ambitions we have for this album – such as bringing in Dr Niles, Tina Guo and Julie Elven – without worrying about the “all-or-nothing” dashing their hopes of ever hearing the music at all. We have reduced and simplified the pledge Reward Tiers. Rewards are no longer as cumulative as they were and are therefore less expensive. 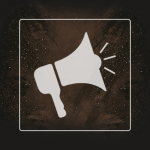 However, non-limited-edition rewards are still available as Add-Ons for those who want them. The starting Reward Tier – “Add-Ons” – is only £1, so it’s now easier than ever to customise your own pledges to suit your preferences and budget! 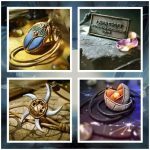 These changes to Reward Tiers also mean that our limited-edition, handmade rewards – like pendants or statuettes – are more accessible than before. 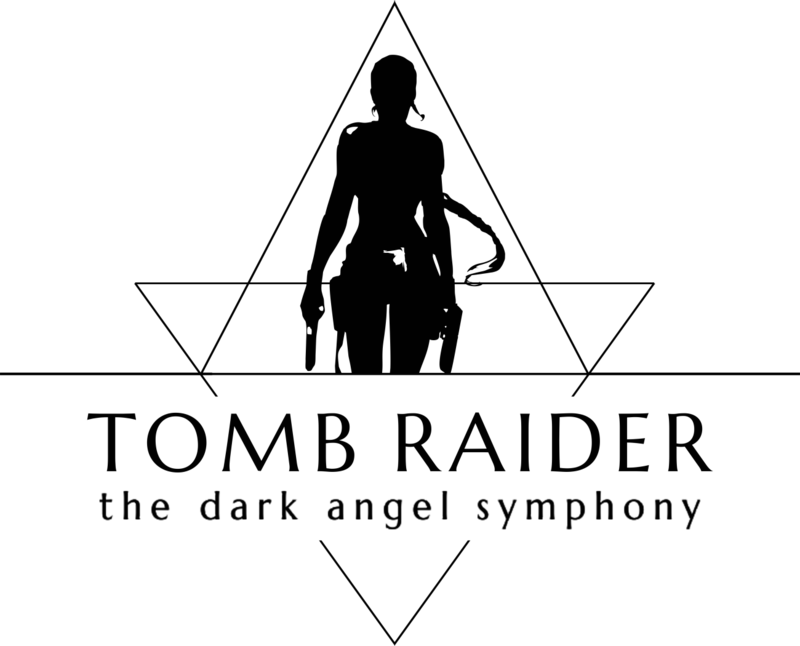 Many of you expressed regret about not being able to afford the Lara Croft Memorial or Kurtis Trent statuettes. After discussions with artist Matt Chrich, we have placed them in a pledge tier without the burden (or expense) of too many additional rewards – making them more affordable without sacrificing their quality. We still have studio attendance BUT that will only be given to the first thirty backers to pledge £150 or more AND will only happen if we reach Stretch Goal 3 or above. We have also expanded our FAQs in response to feedback given by our backers. We now answer queries about PayPal and the safety of using credit/debit cards; how Stretch Goals work; and more. We want to thank all our backers and everyone who has supported us to get this far. With your help, this music WILL get made!